2. The button ‘I’m feeling luckly’ is almost never used but people don’t want the button to be removed. It’s a comfort button. 3. 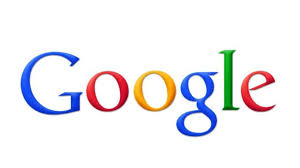 The name Google was an accident it was a spelling mistake. It was originally thought to be Googol. 4. You can email Google and they will actually read it, eventually.